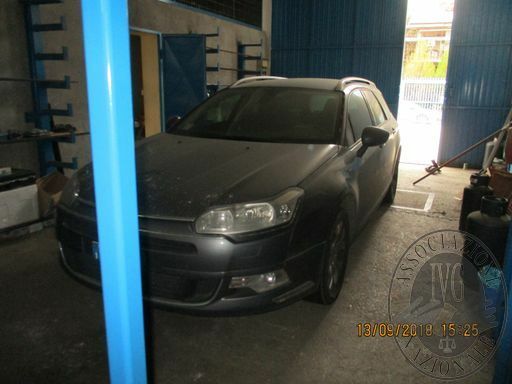 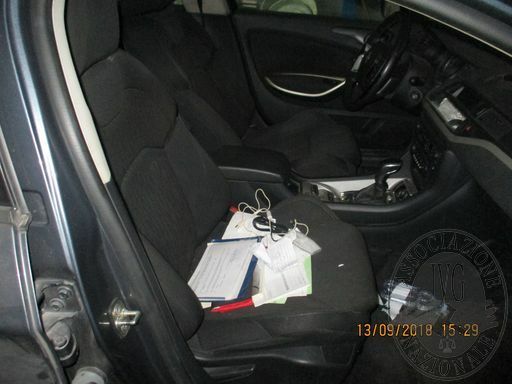 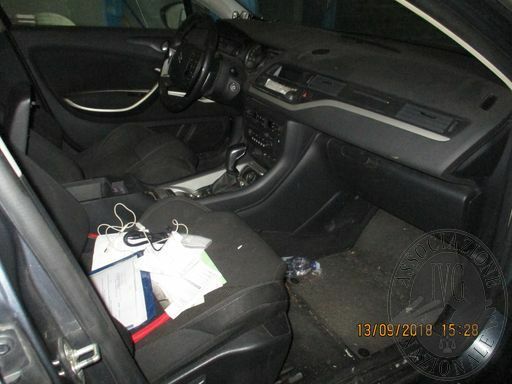 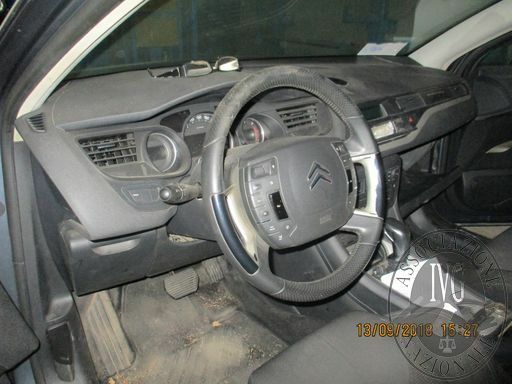 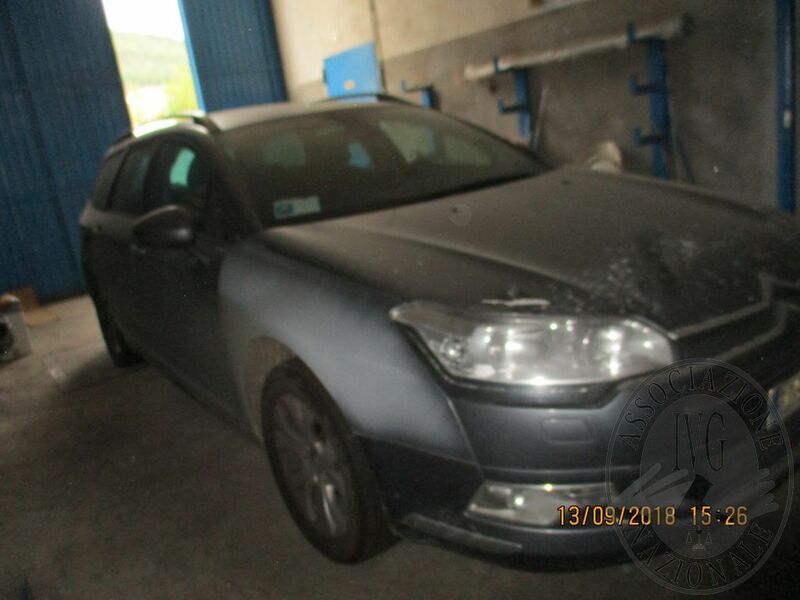 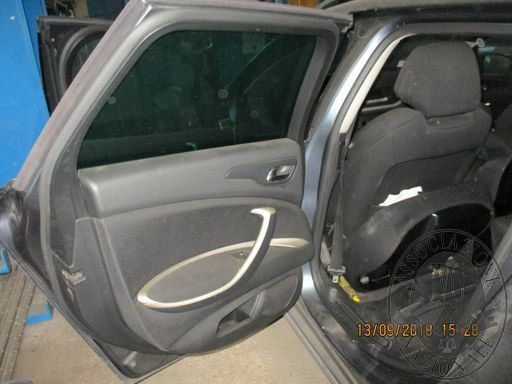 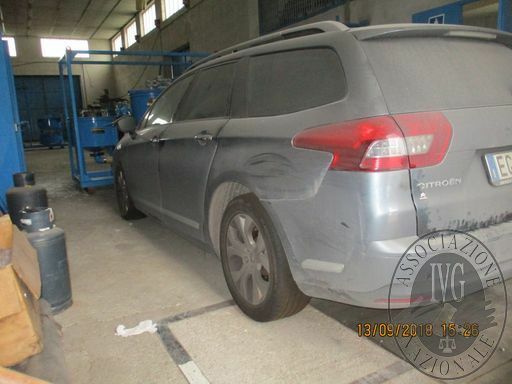 AUTOVETTURA CITROEN C5 TARGATA EG *** ** IMMATRICOLATA NEL 2011, CILINDRATA 1997 GASOLIO KW 120, SPROVVISTA DI CHIAVI DI ACCENSIONE. 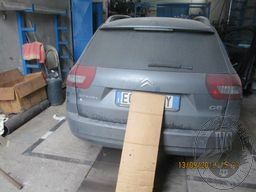 BENE VISIBILE IN CASCIA LOC. PADULE SNC. 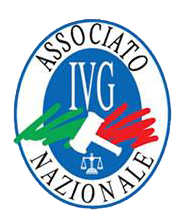 ASSEGNAZIONE ALL’OFFERTA PIU ALTA PERVENUTA.